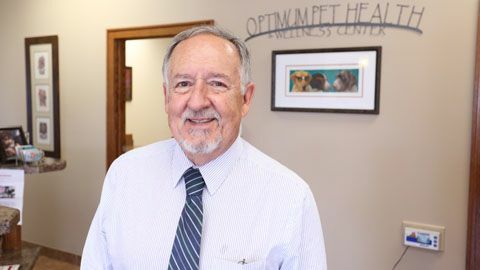 Dr. Ruppert and Dr. Hanson founded Optimum Pet Health and Wellness Center in 1987, caring for pets in the Lincoln area for 31 years. In 2018 Drs. Ruppert and Hanson entrusted their practice to the care of Dr. Lauren Gealow and Jordan Kershner of Optimum Veterinary Medical Group. Although Dr. Ruppert will be away from the clinic most of the time, he may continue to provide acupuncture and other care from time to time. Click to download their heartfelt farewell to the Optimum Pet family.